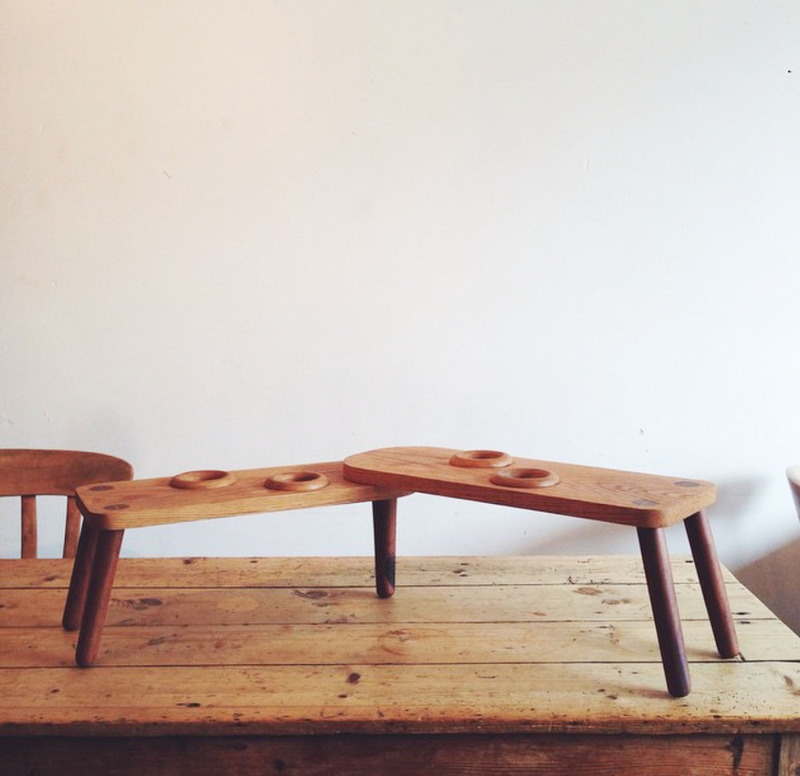 Felix is a product designer and maker based in Falmouth, Cornwall. Most of his work involves beautifully sculpted wood but he also dabbles with steel, copper, granite, marble and concrete. His pieces are minimal and elegant and built to pass down the generations. At Von Bock & Yarrow we particularly love Felix’s Anglepoise floor lamps and bar stools. Felix normally works on individual commissions but we hope to have some of his work on our Von Bock & Yarrow stock page very soon. To have a look at Felix McCormacks website, please click here.